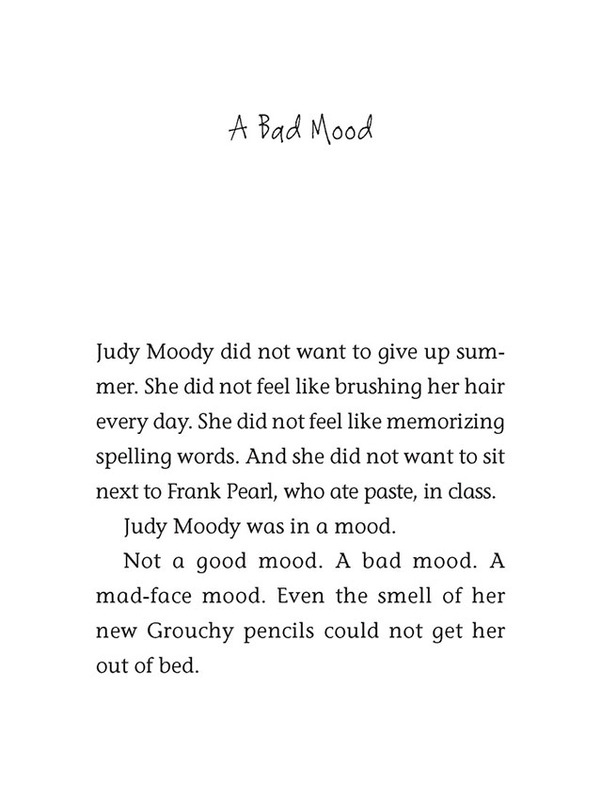 To start, Judy Moody doesn't have high hopes for third grade. Her new desk won't have an armadillo sticker with her name on it. Her new classroom will not have a porcupine named Roger. And with her luck, she'll get stuck sitting in the first row, where Mr. Todd will notice every time she tries to pass a note to her best friend, Rocky. 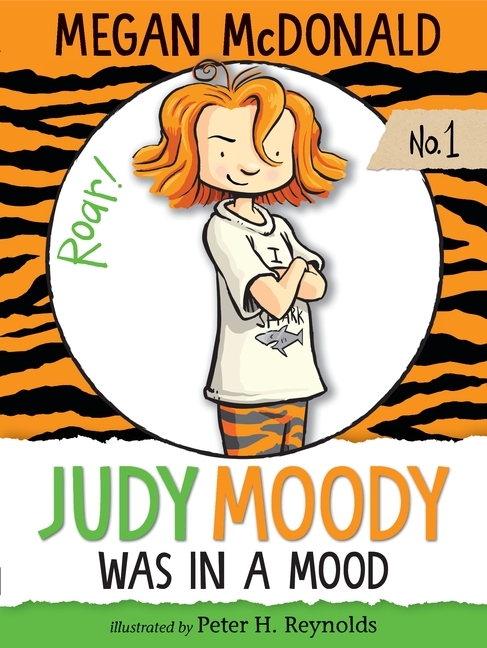 But Judy has an abundance of individuality and attitude — and when Mr. Todd assigns a very special class project, she gets a real chance to express herself.